The RIO-47300 PLC is a DIN rail mount unit with screw terminals and Ethernet. The RIO contains a fast RISC processor for handling I/O logic and is programmed using Galil's intuitive command language or using Galil's Ladder Interface software. 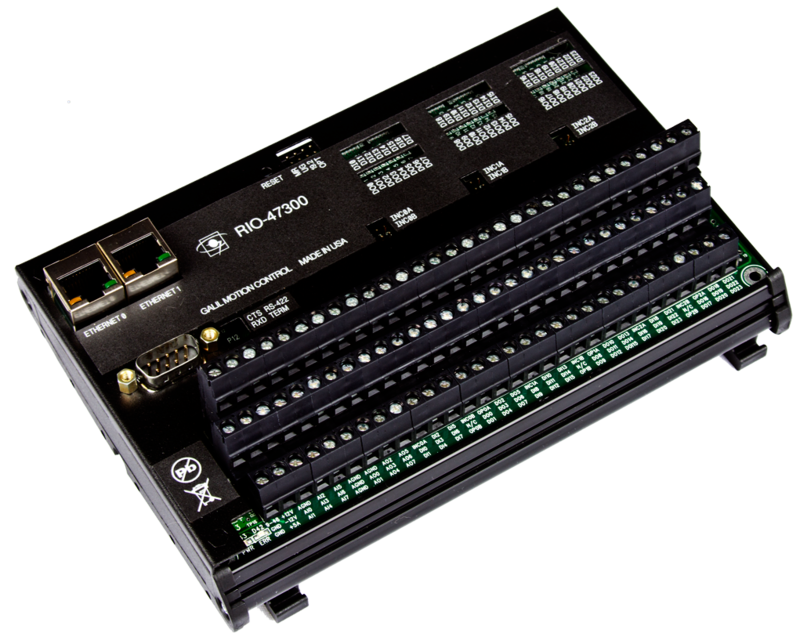 Each RIO unit is self-contained with numerous analog and digital I/O including: 48 high-power optically isolated digital I/O (72 with extended I/O option), 16 user configurable analog I/O, and dual Ethernet ports. 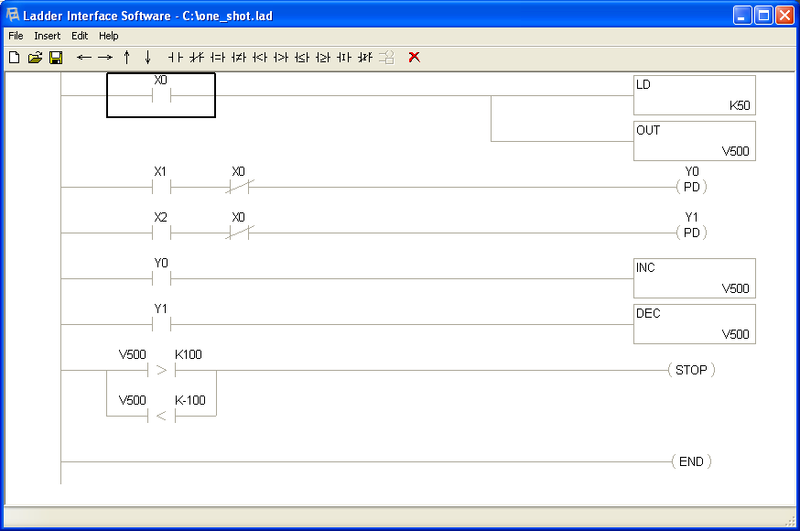 The RIO-47300 has expanded memory containing 400 lines of program space, 254 variables, 1000 array elements, 6 PID loops, and 5 Ethernet handles. 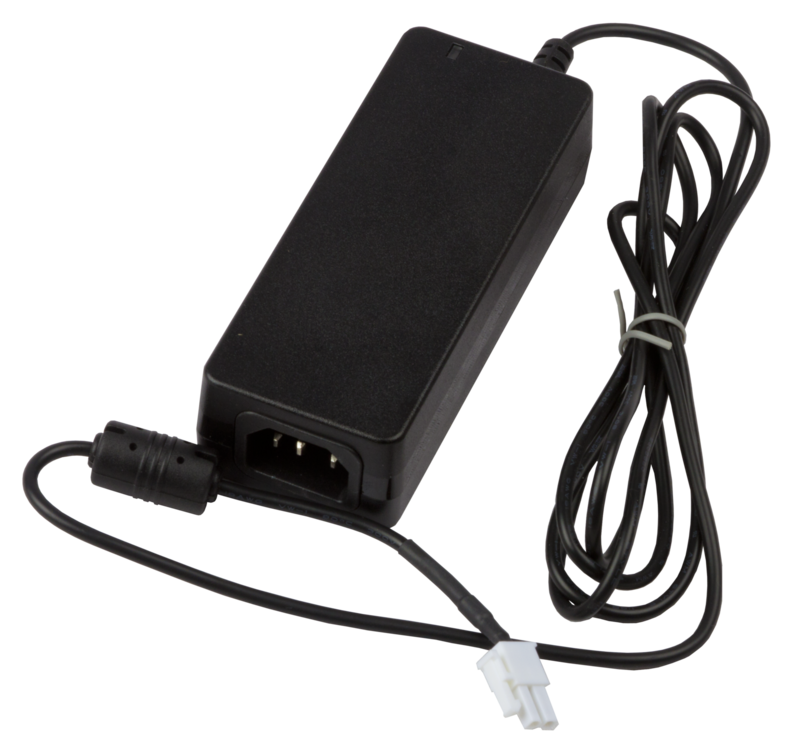 The RIO-47300 model has an internal switch with two Ethernet ports which allow daisy chaining of RIO units without an external switch. It can also easily communicate with other devices including Galil's DMC-40x0, DMC-41x3 and DMC-30000 Ethernet motion controllers. 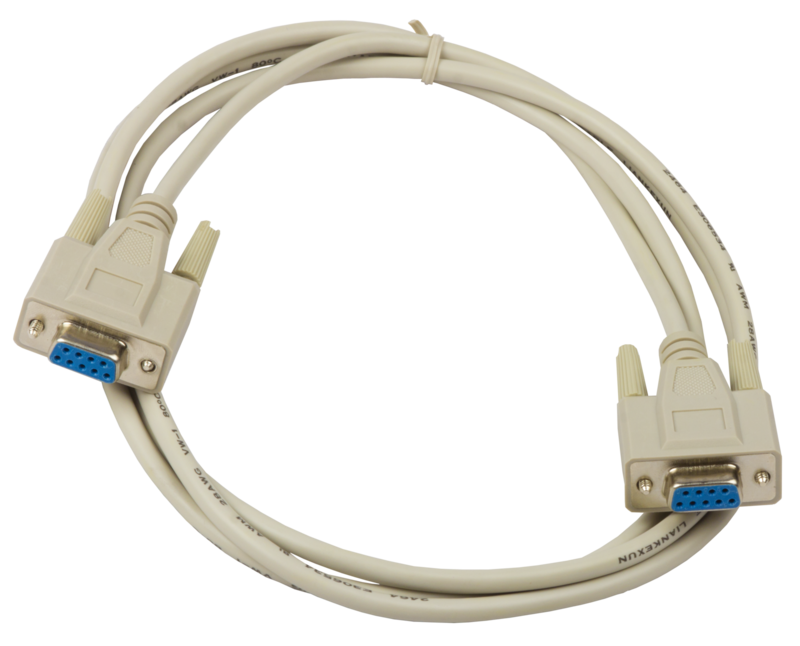 (2) 10/100 Base-T Ethernet port and (1) RS232 port up to 115/19.2 kbaud. 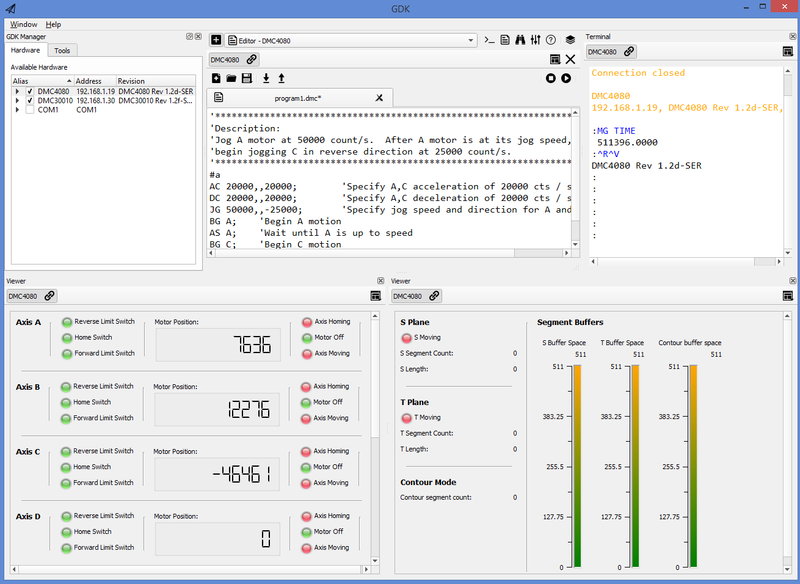 Multitasking for concurrent execution of up to four application programs.